A $50 Value! Unlock exclusive training content on your mobile device that will help you improve your auscultation skills and use your stethoscope more effectively. 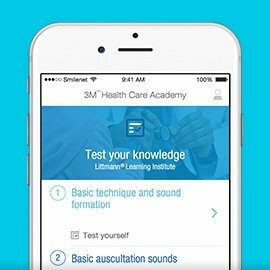 The 3M™ Littmann® Learning Institute App includes self-paced lessons with heart and lung sounds, patient scenarios to help improve your diagnostic thinking, self-tests to track your progress, a sound library, and more. Purchase one of the following Littmann Stethoscopes from MyStethoscope.com. Enter the serial number, found on your 3M™ Littmann® Stethoscope chestpiece. 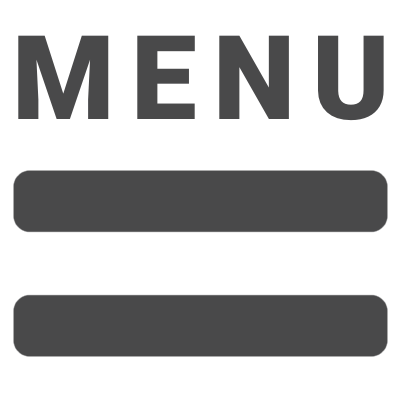 Please contact us 1-800-679-7811 9AM - 5PM Monday - Friday if you have issues unlocking the app.